ST. JOHN’S, Antigua – There is something extra special about each match in the seventh round of matches in the West Indies Championship, starting tomorrow. Red Force have received a boost their batting ahead of the game with veteran opener Lendl Simmons returning to the Championship for the first time in just over four years. 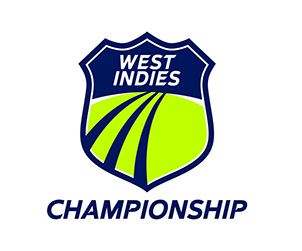 Following are the Official Points Standings in the 2018-19 West Indies Championship after the sixth round of matches. Following are the lists of the most prolific batsmen and most successful bowlers in the 2018-19 West Indies Championship after the sixth round of matches.